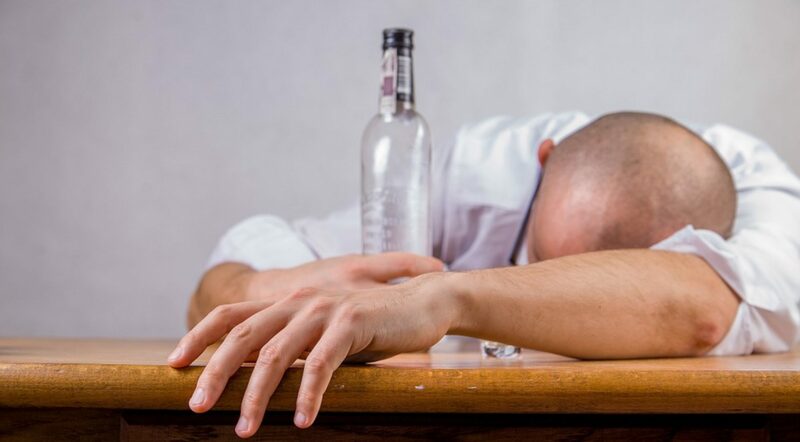 I remember listening to a real man’s concerns who had acknowledged to me that he had become addicted to alcohol.He already wanted to quit drinking. He told me that he no longer even goes to the Christmas celebrations of his relatives. That is because he knows that alcohol would be present. He knows that if he attends, then he will resume his old drinking ways again. So he does not attend. But he feels excluded at most places (besides Alcoholics Anonymous meetings). Then I asked myself – should a church (consciously or not) make others like him feel somehow excluded from any of its events in the same way? The man is already self-conscious about this matter. Now should he have to blow a trumpet everywhere that he goes and announce: Hear ye, Hear ye, I am hopelessly addicted? I hope not! But deliberately or not, he is still made to feel unwelcome since he now wants to escape his old ways. Rather, he should be supported that he already wants to quit. Let us “bear one another’s burdens” and let me beware myself too. I must consider myself, lest I also be tempted by it. “envy, murders, drunkenness, revelries, and the like; of which I tell you beforehand, just as I also told you in time past, that those who practice such things will not inherit the kingdom of God…. We are not of the night nor of darkness. I do hope all will agree that church events without any alcohol are never the worse because they are without it. Previous PostPrevious FALSE: Jesus fails responsible serving of alcohol license?! Next PostNext Grape juice already called YAYIN (wine) in the press!